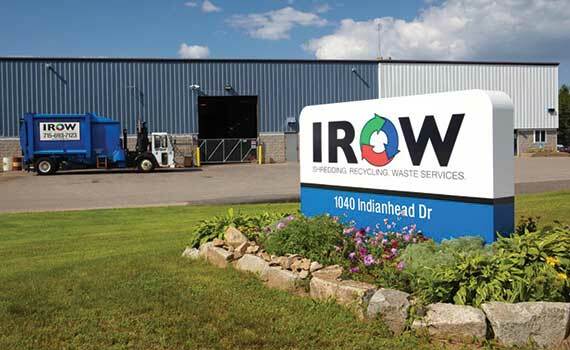 A part of the Wausau community since the Fall of 1989, IROW (pronounced eye-row) was awarded the Small Business of the Year Award in 1998. 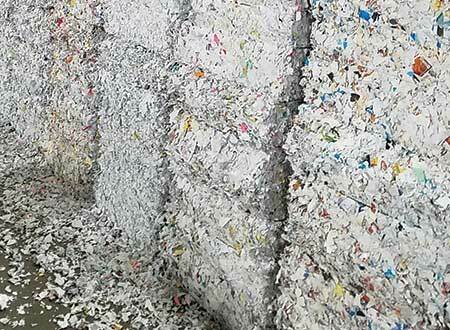 First known as Industrial Recyclers of Wisconsin, Cory Tomczyk, president and owner, decided to simplify the name, and go instead by their abbreviation. That name has stuck, and is now synonymous with a dependable, honest team of waste management professionals. 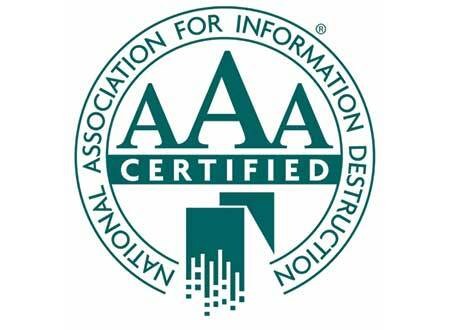 "It's with great pride that IROW remains the only NAID certified document destruction service provider in central Wisconsin. I feel that to three things drive our success: our honest business practices; our commitment to our customer; and lastly the excellent team at IROW. We constantly put the customer first, and believe that honesty is the foundation for a long-term working relationship. My team not only understands this, they practice it every day," states Cory. The IROW team is comprised of a highly talented group of individuals, from diverse backgrounds. Their unanimous commitment to customer service is unmarked in the industry. 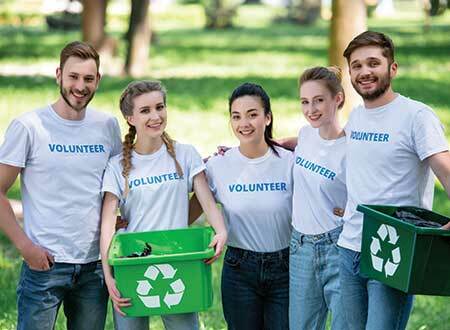 IROW will grow to become the premier provider of shredding, and recycling services for Marathon, Portage and Wood counties serving the Business and Industrial sectors.